260 Collins Street – an address that marks its place in Melbourne’s vibrant and colourful past and present – one that exudes style and fuses European sensibilities with an innately Melburnian identity. Tracing all the way back to the 1870s as a site of various hotels, in the 1890s, 260 Collins Street found itself home to The Vienna Café – the most desirable place for Melbourne’s elite to be seen. The Vienna Café was the go-to destination from leisurely lunches to important business dealings and events on the calendar including festivities for the then-newly introduced Melbourne Cup. 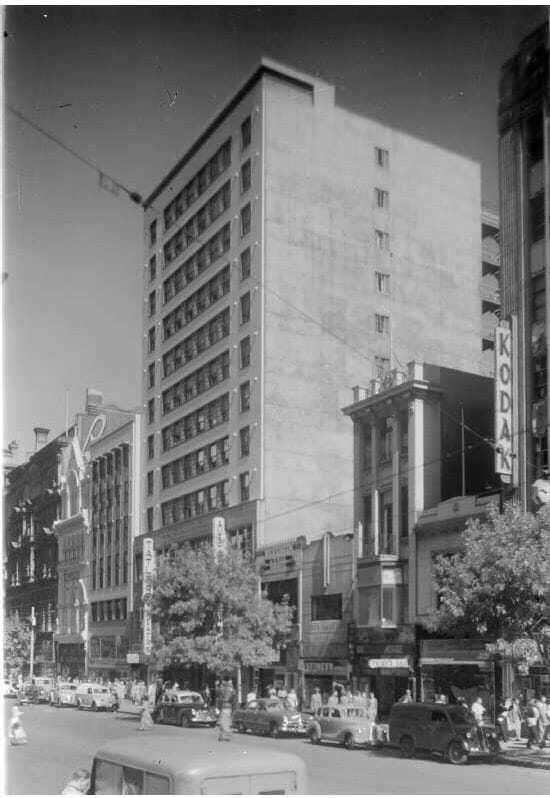 By 1939, the site was replaced with The Australia Hotel – a glamourous 12-storey society hotel. 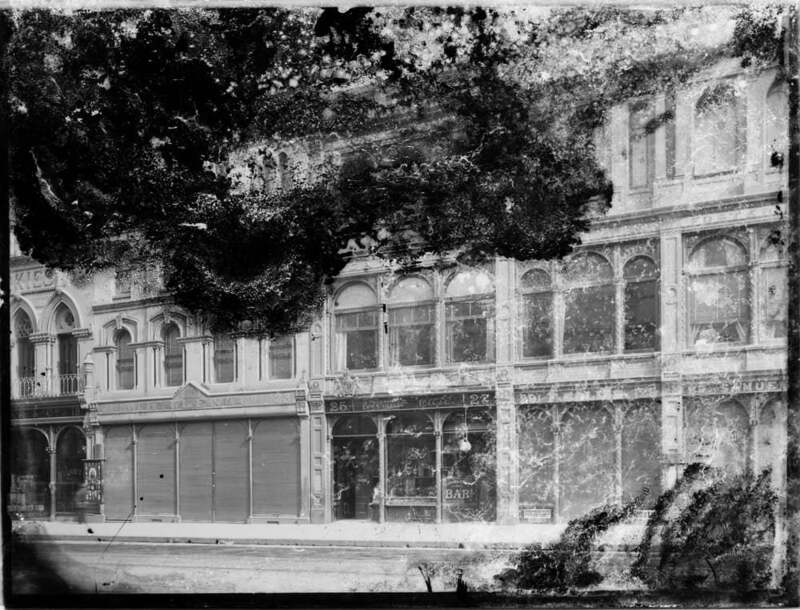 The Australia Hotel was home to the largest shopping arcade in the nation at the time as well as a cocktail bar, basement public bar and twin movie theatres. Its history crosses paths with Australia’s most significant identities from the Packer family who had a suite for 25 years, to Australia’s then-Prime Minister Sir Robert Menzies, who was a regular patron. 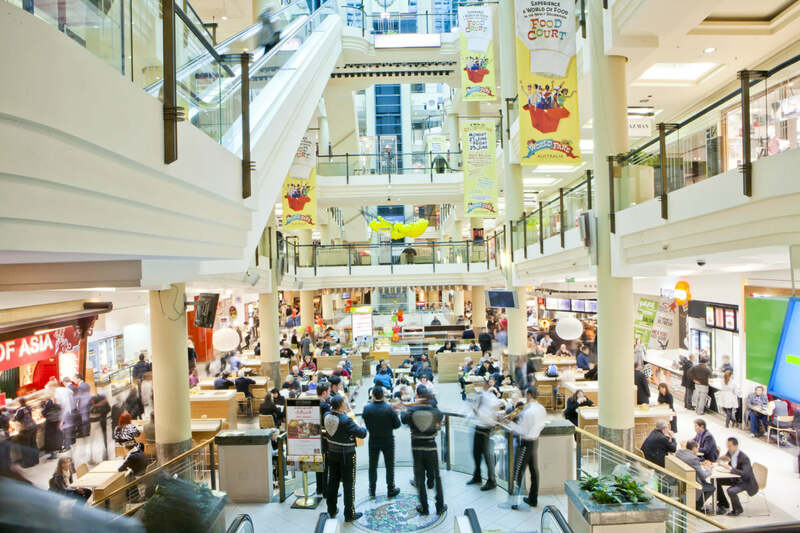 In 1992, Australia on Collins opened, the beginning of a new fashionable chapter in 260 Collins Street’s story, boasting retailers such as Australian-owned Country Road and British-owned Jigsaw. 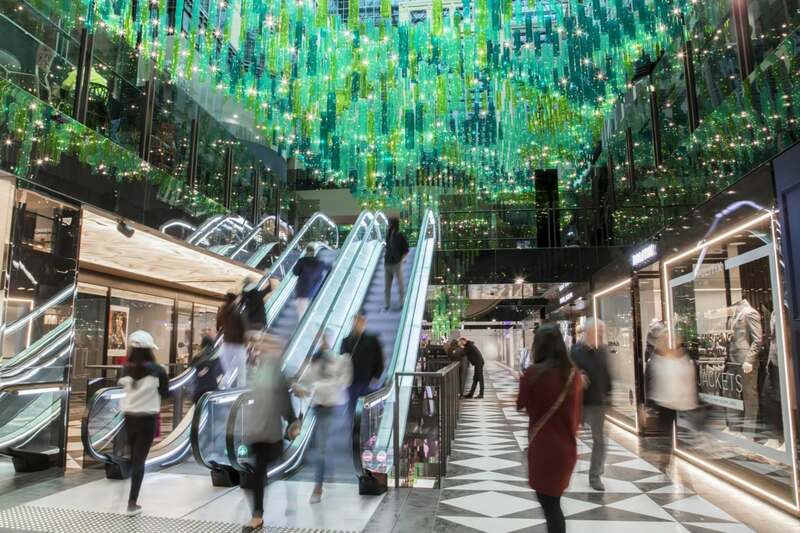 Now, 260 Collins Street is the home to St. Collins Lane – transporting luxury International labels to Melbourne’s doorstep, from iconic British retailer Debenhams to the flagship boutique of American fashion house Coach. St. Collins Lane also houses Swiss watchmaker TAG Heuer, Italian leather goods label Furla and French fashion labels Sandro, Maje, The Kooples and Zadig & Voltaire. Maintaining its strong history of celebrating the Australian identity, St. Collins Lane is home to Australia’s cult labels including Cue, who celebrate 50 years of being made in Australia this year, and Calibre, Australia’s first men’s only, up-market boutique. View St. Collins Lane’s full directory here. 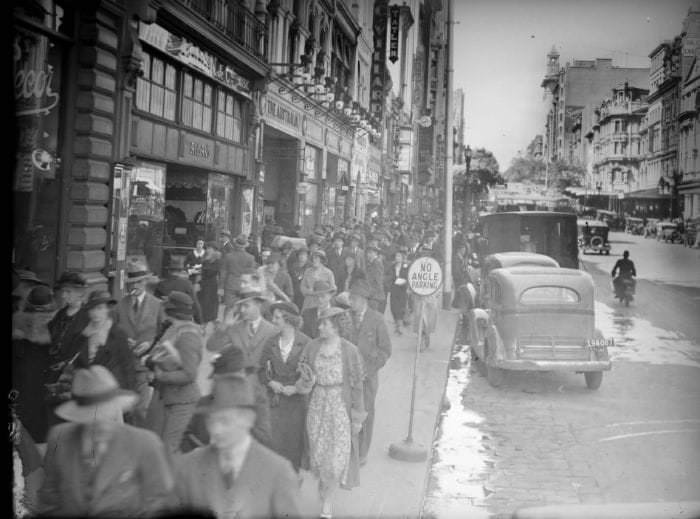 All archival images sourced from the State Library of Victoria.